Often we are asked, if the market is so hot, why do I have to stage my house? Can’t buyers see past its condition? The answer is simple. A staged and well-presented home can possibly generate more income for you and sell quicker. If there are 3 homes in the neighborhood that are all priced similar with the same characteristics, would you agree that the buyer will most likely pick the one that needs less work or appears move in ready? What would you do? Let’s explore further. You will only get one opportunity to make a positive first impression with potential buyers. Well staged homes look better and generally sell faster than non-staged homes. We want buyers to be engaged online and at the house as long as possible. It is imperative to hit the market strong and take advantage of your opportunity to be the fresh new listing on the block. Home staging is not decorating. Decorating appeals to the person living in the house; staging is positioning the home to appeal to the psychological needs of buyers by creating a series of impressions that build an emotional connection to help buyers imagine living in the home. Also, while many agents overlook the presentation of your home and push for price reductions, the problems,whether perceived or real, still exist. So let’s look at some tips to get that home show ready! Most of the time, these are simple cost effective solutions and we will work with you to ensure you are ready for your big day! Brightness – The more natural light in your home the better. One way to do that is remove dark screens, heavy drapes and have the windows cleaned. Have you ever looked at pictures online and the house is so dark you become uninterested in looking at all the photos? This is what we don’t want to happen. De-Clutter – Less is more with buyers. Some things that may need to be removed are personal photos, knick-knacks and extra furniture. 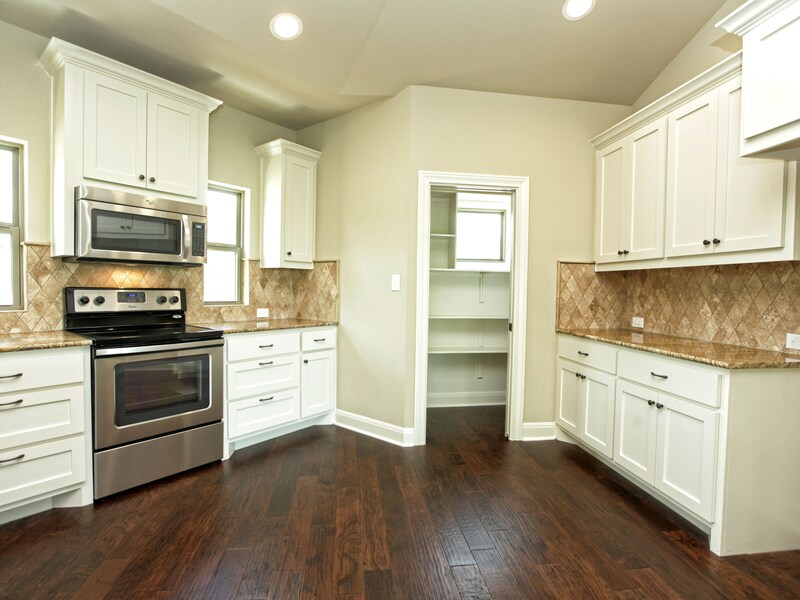 A clean slate will help the buyers imagine themselves in the home. Often as you remove items, the house may feel empty and this can be tough to work through. We will help with that. You are accustomed to your decorations. That is what we all love about our homes. We have personalized them to fit our needs and preferences. But when it comes to selling, you will want to de-personalize it so the potential buyers can visualize themselves in it. Keep in mind….we are working to net YOU the most for your house. Smell – Keeping the home fresh and pet areas clean will allow the buyer to enjoy their experience and make the showing pleasant. Soy candles and fresh plugins can help. Curb Appeal – When the buyers get out of the car, the front yard will be their first experience. Items that can make a difference include cleaning the front door, placing fresh mulch, trimming bushes and sweeping any cobwebs and dust around the garage and front porch. In addition to the front, the backyard should be clean and any porches free of debris. If the buyer is distracted walking up to the door, the impression they get when opening the door may not have the impact we want it to have. I remember walking to a door once and being chased by a bee from above in the walkway. I was so distracted by the bee, I was just relived to make it in the house. The first impression was completely missed as I was occupied with the bee issues the house may have. Kitchen – Buyers love kitchens and bathrooms. Removing clutter, placing dishware and polishing appliances can enhance the experience. 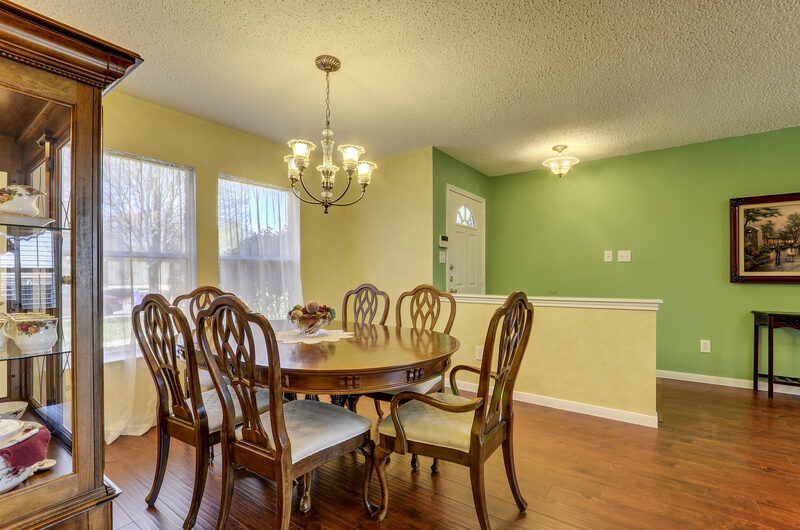 Investing some time into staging, cleaning and professional photography can help with your overall profit. The great news is we provide or can assist with these services. We pay for professional pictures every time. This is just one of the many complimentary services we provide to our clients. You are trusting us with your biggest investment and we take that responsibility very seriously. Your Realtor should never cut corners when it comes to YOUR investment and the marketing of it. Whether you are selling your $150k home or your multi-million dollar mansion, we provide our complimentary, innovative and distinguished services to ALL our clients. Let me present you this scenario. You have 3 doctors that are charging you the same price for an operation. One of the doctors only does one or so operations a year. The other one is renting an office space that does not have all the recent technology. The third one does several a month and invests alot of his profit to ensure that all operations are equipped with the best technology, medications and after care procedures. Which doctor are you going to go with? So lets pretend the doctors are Realtors. (which we are not !) If 3 Realtors are charging the same amount to sell a home, wouldn’t you want the one who is taking professional pictures, providing ample professional marketing material, listing your house in 6 major cities and providing a custom detailed marketing plan as opposed to the ones taking cell phone pictures, who don’t sell real estate full time as a career and stick a sign in the yard and hope for the best? If I was selling, I would pick the Realtor who markets my house above and beyond and works to NET me the most. That’s our mindset! The focus is YOU! Keep in mind, investing some time into cleaning and staging can help with your overall profit and online perception of the house. The great news is we are here to help every step of the way. So give us a call and let’s sit down and talk about how we will net YOU top dollar for your home!